At Pavilion Gifts, conveniently located at the north wing of the S.H.I.E.L.D. Science & Technology Pavilion, you will find merchandise that showcases S.H.I.E.L.D.’s mission and their technology empowering the forces of good to defeat evil. Other Marvel-themed merchandise is also available. 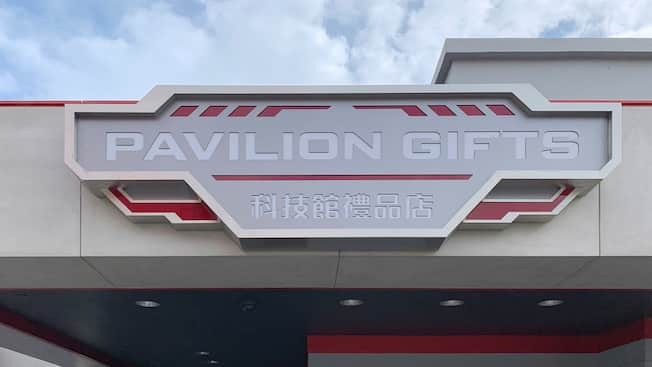 Due to operational adjustments, Pavilion Gifts will be closed during March 18 - 27, 2019.